Blockchain is one of the hottest technologies of the year 2017. Every day, more and more companies and individuals are eyeing how to get involved with blockchain. If you're new to blockchain, check out Introduction to Blockchain here >. For developers to get involved with blockchain, they need machines that can support the technology. Developers also need to learn how to build the apps and then how to put these apps to work. What if you're a blockchain developer and want to earn money? Here is a potential solution, the Crowd Machine. 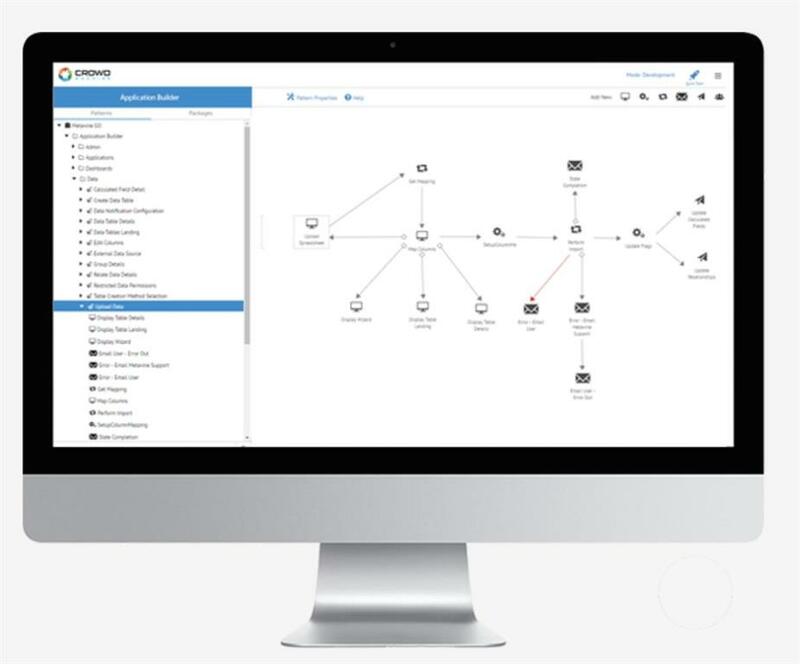 Crowd Machine is the world’s most advanced computer that uses blockchain technology to build, deploy, and run the blockchain-based distributed apps with smart contracts. Crowd Machine consists of a decentralized, peer-to-peer network computer called the Crowd Computer. Each Crowd Computer is a highly capable blockchain and contains a decentralized app builder technology called the Crowd App Studio. 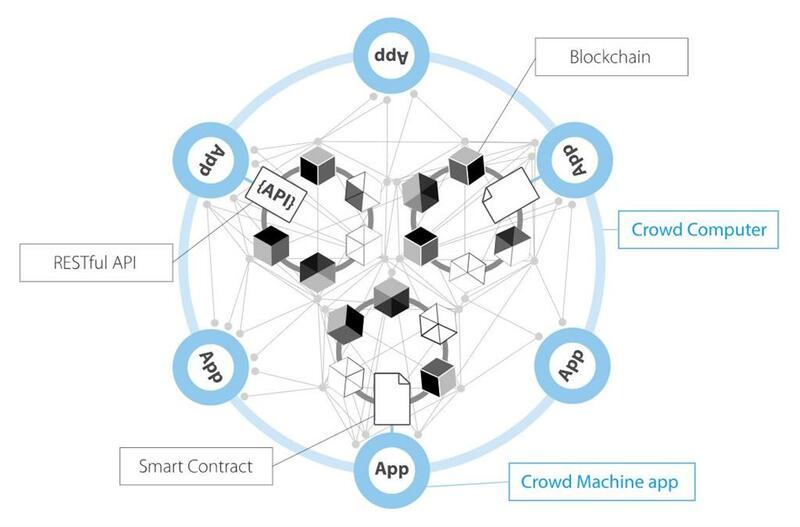 The Crowd App Studio allows the developers and non-developers to build decentralized apps that run on the Crowd Computer. Crowd App Studio is easy to use, functionally rich and enables the creation of decentralized apps to meet any requirement. Additionally, blockchain smart contracts can be created to meet the most demanding requirements. 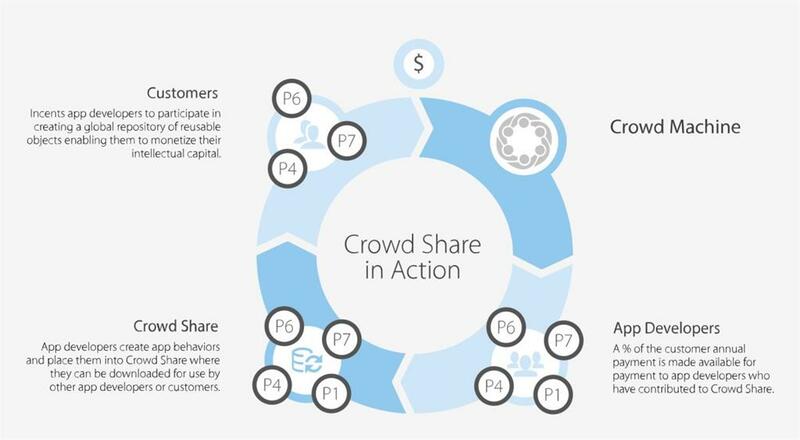 The Crowd App Studio has access to Crowd Share, a library of reusable source code the community has created. Crowd Share speeds up the decentralized app development even further. Community members can add source code to Crowd Share and be paid for its use every time the code is run on the network.